Well, we’re getting down to the wire with the whole installing situation, insomnia going strong in the countdown to tomorrow evening’s opening at Shift. Stay tuned. There is actually a lot of stuff going on around town in the next few days, including the Bumbershoot Visual Arts gala tonight. In the meantime, there is a new issue of N.W. Drizzle out and its editor Mark Anderson, was kind enough to let me file a report on my recent visit to the South. As always, give Jeff Jahn’s critical I a read too to see what is going on with the folks down in Portland. He has just curated a show opening tomorrow evening at Gallery 500in PDX (Inertia 2005) at Gallery 500, that features Seattle’s ownStephen Lyons among 12 other artists. After ODing on art criticism, art rags and anything and all about art writing, I haven’t picked up an art magazine all summer- it has been a refreshing break. However, I was pleasantly surprised to note a fairly lengthy profile featured in the September issue of Art in America on my own fair city of Seattle. 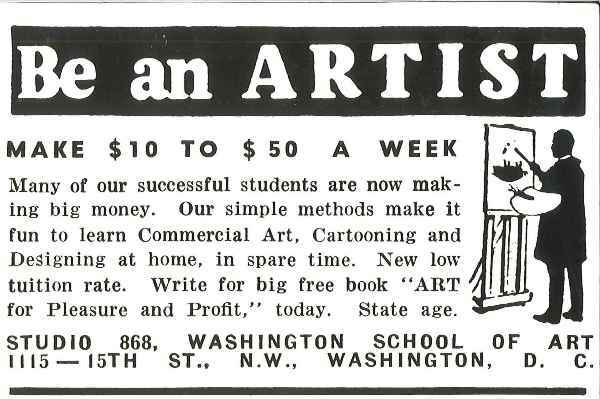 AiA hadn’t covered the Seattle art world in a feature since 1986, which is pointed out in the first paragraph. I’m apt to say there is enough in the article to provide Seattle has some great things going for it and I would have to agree one of the fine points is its far, far away location from NYC. A sidebar about Tacoma (Steve Miller’s favorite city) notes the cities art boosterism is giving it a good enough reason to make it its own destination for art. September is shaping up to be an exciting start to the busy fall season. Next Thursday (September 1st) , Garth Amundson opens his contemporary work in photography at the Nordic Heritage Museum. Garth Amundson’s exhibition entitled “Articulations” opens at the Nordic Heritage Museum in Ballard on the evening of September 1, 2005. Spanning an arc of the past 10 years, the work includes new pigment digital prints and several photo/mixed media installations. Amundson, who is of Nordic descent and spent a residency working in a studio at Lademoen Kunstnerverksteder in Trondheim, Norway, brings a fresh eye to the challenges of modern photography. If you’ve never ventured to Ballard to visit the Nordic Heritage Museum, September is the time to go. 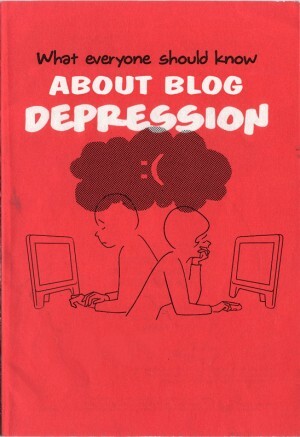 This is hilarious and all too true: What Everyone Should Know About Blog Depression. Dipping my little toe back into the blogosphere here to say in a week and some spare change the fall art season is upon us. I’m getting ready to install a show this weekend at Shift Gallery, and for someone who normally curses the summer months, I’ve been thanking my lucky stars with the accelerated drying times the hot weather has been giving us. More soon! [Distil] Bill new work by Carolyn Zick opens Thursday, September 1st, at Shift Gallery in Seattle’s Pioneer Square. More information can be had at the soon to be launched [Distil] Bill website found here.